jacob sidney: Messiah tickets on sale, and a Sleigh Belles reunion! 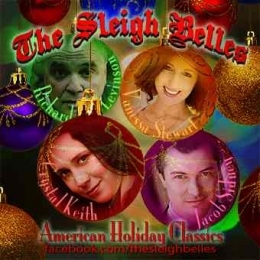 Messiah tickets on sale, and a Sleigh Belles reunion! Hey Santa Claus... Whatchyou got on your back? 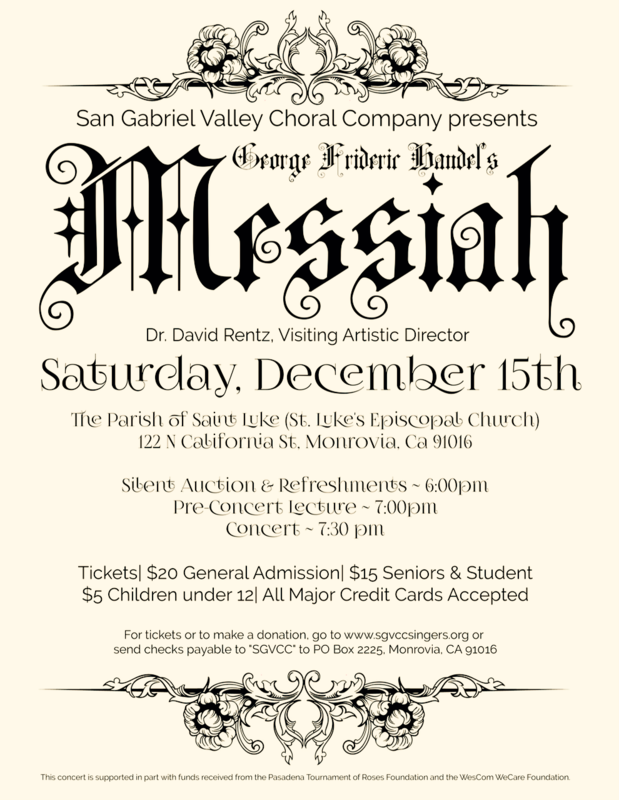 Tickets for the Messiah are on sale now! It's my first chance to solo in the most popular oratorio in history, and I'd love to share it with you: $20 or less to see selections from Handel's classic with baroque orchestra (think harpsichord) at gloriously intimate St. Luke's parish in Monrovia. I hope you can make it. We're so happy to support Vanessa in her holiday cabaret next Wed 5 Dec, 6pm at the Broadwater Plunge! We'll join her for a few favorites, then sip homemade hot apple cider while she shares selections from her current projects. Click to RSVP on Facebook for this free celebration, and we'll see you there!